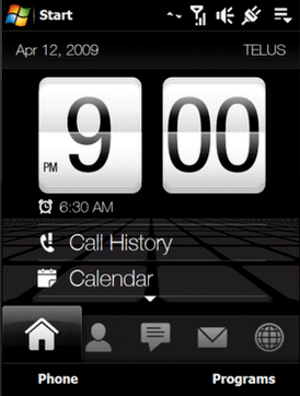 Smart Devices from HTC , BlackBerry and iPhone are available with Nasa Smart Devices. Checkout previous price update here. 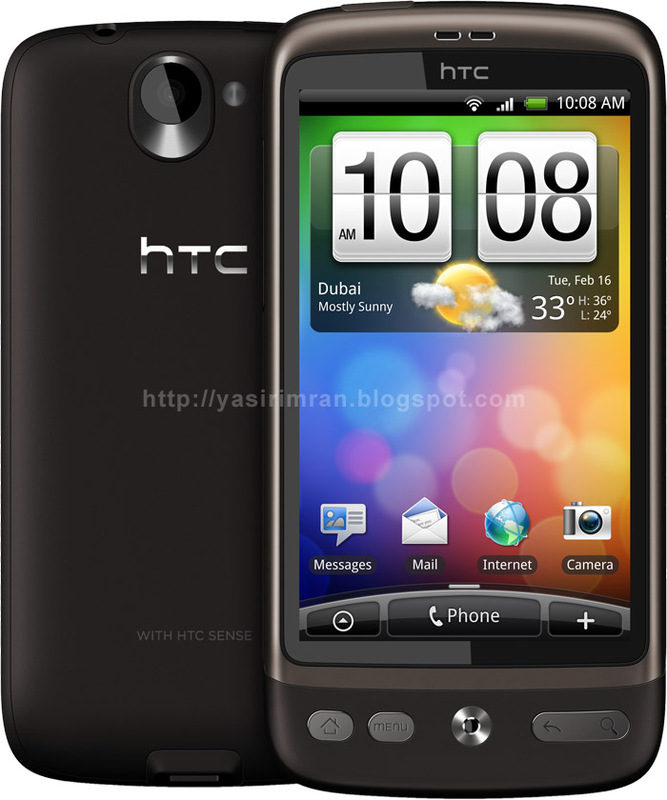 HTC Desire is an android based smartphone from HTC which is now available at Nasa Smar Devices stores. Its price is SR 3290. 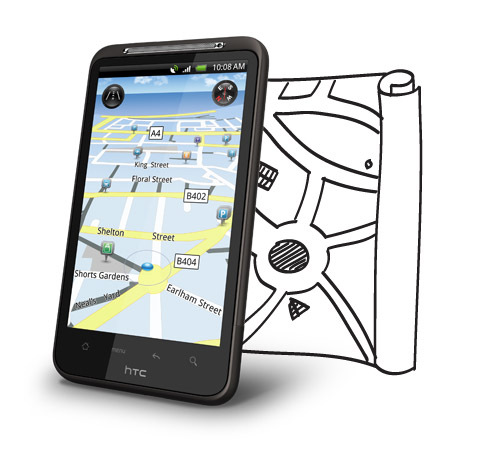 Here are our showroom addresses, Click here.